Hi! Nice to meet you guys. My first drone was a Mariner, flew it, crashed it, burned away my 1k+... Never wanted a drone again, until Tello came out. I'm really excited to explore it's capability as an inexpensive educational programmable drone. Welcome to the forum ttrololll . 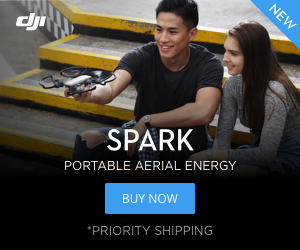 Your experience is why I've never bought a drone before. If I flew a $1000 drone into a tree or lake or just watched it disappear I'd be physically sick. But a $99 Tello to play around with in the house and outside on nice days is a great way to learn. Best of luck with your Tello!